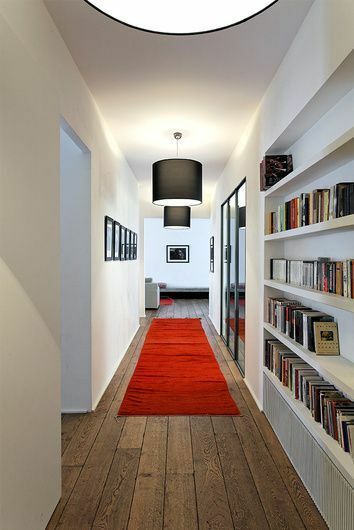 For those who love books, the presence of a good looking library or book shelves is important. 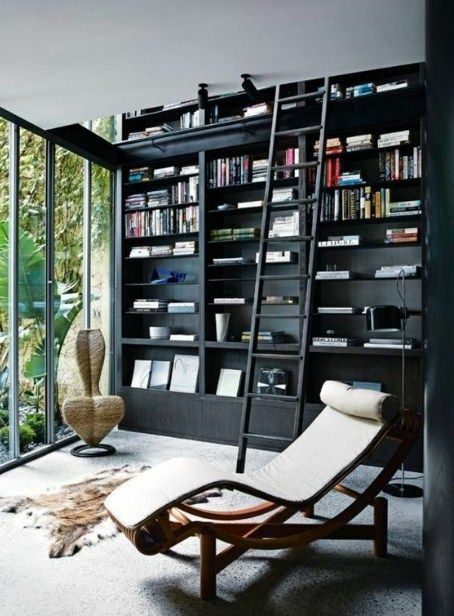 With attractive book shelves, it is easier to feel cozy and get comfortable around and enjoying your reading. 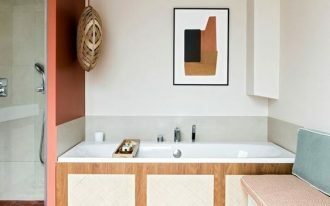 And if you’re looking for interior ideas of reading room, these ten handsome pictures will help you find what you need. This corner has a really interesting sight in the shelves. 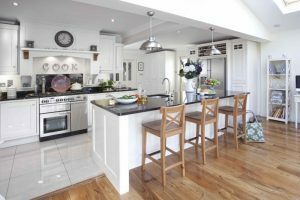 The diamond shaped shelves is a pretty and uncommon sight that will make you want to see double. Although it does not give an ideally flat surface to stack your books, it gives a different way to store your books and unique look to your home. One convenient place to store your book is in the alley. Although it is not common, it is a great option to make your books seen in he place you will always walk by. 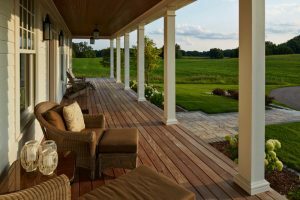 And, it is also a great option for those with limited space. This one here shows that the owner puts a serious attitude towards books. It is not only that the books have their own room, but it also has its own partition. 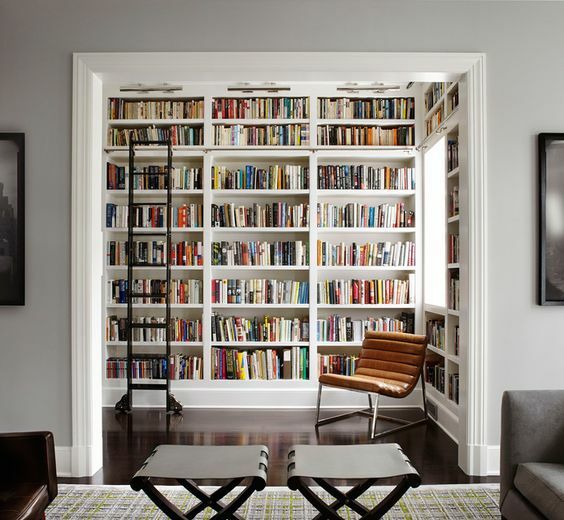 For you who have serious collection of books, this partition can help you separate the room but still enables you to seen all the books. 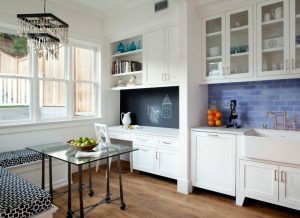 This one here uses the alcove of the house to create something comfortable and practical like this. It even adds moving stairs to help you reach the books at the top and add windows to create an ideally comfortable place to read. 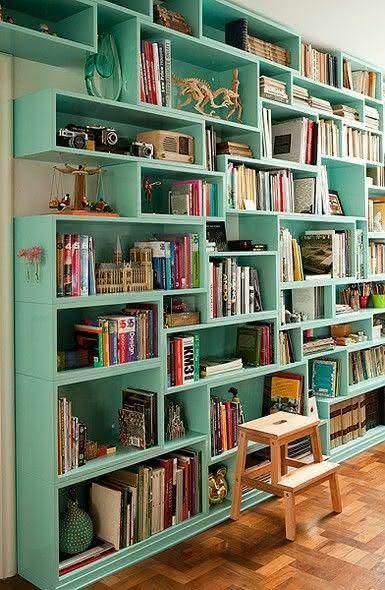 This green shelves gives not only a fresh look in its color but also in its irregular size of book shelves. 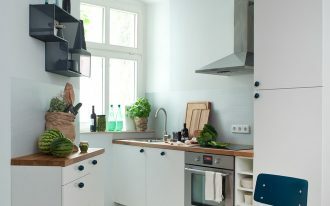 The irregular shelves can be used depend on the size. 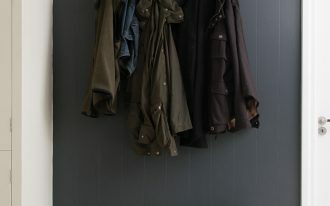 It can be used to store books or accessories. 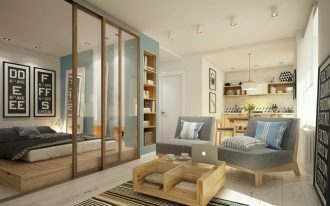 This minimalist room can be a great inspiration for those who love minimalist look. The book shelves itself looks light and neutral. With some drawers in the middle, it offers more storage to keep important things. When you love to read whether day or night, you will love to be able to read near the light. 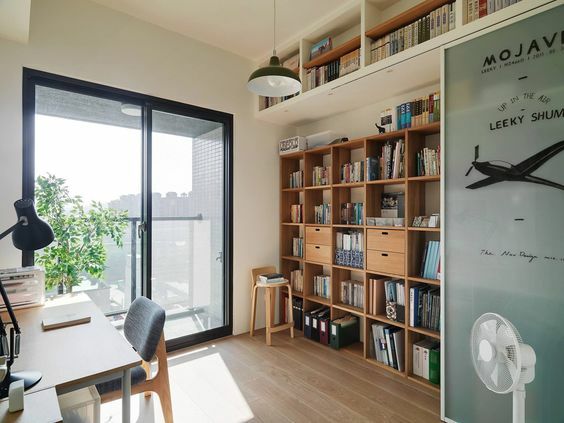 Thus, this bookshelves near the glass window can look so comfortable for anyone who like to spend their day reading. The lounge chair gives the best position to enjoy oneself too. 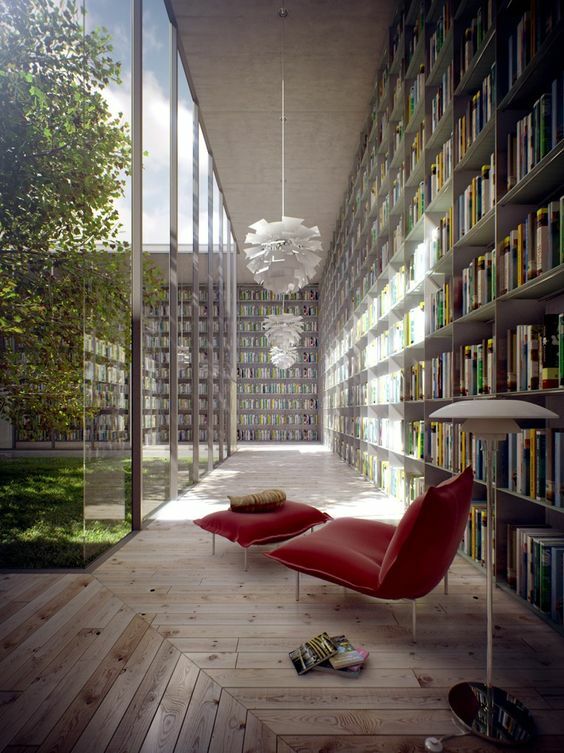 This one here is another home library that looks so open and fresh. It is a great place to finish your study or work. 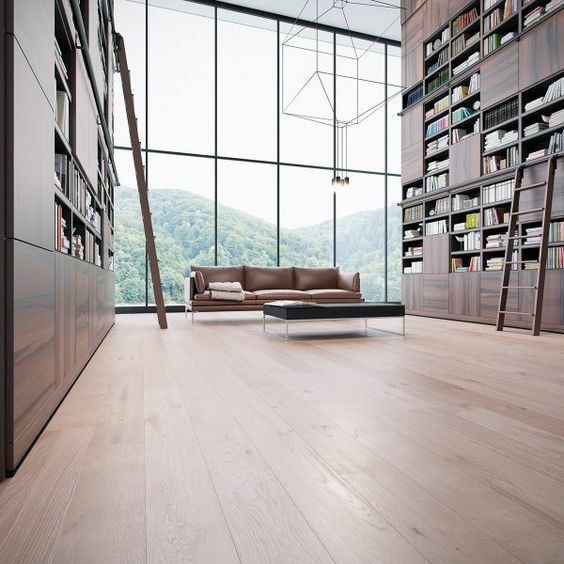 With tall book shelves, you will be able to look for reference. 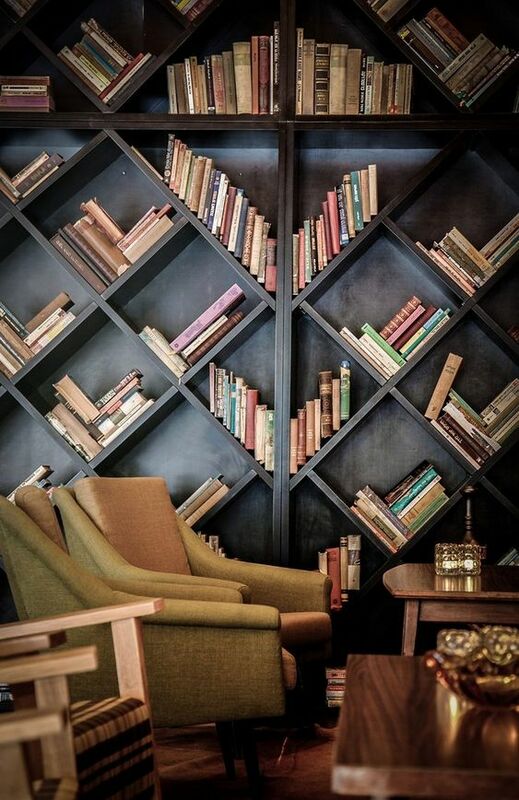 This one here shows a brilliant idea in creating home library. Located on the alley on the side, it puts the bookshelves on the wall and put glass on the other side of the wall. It is a vibrant and fresh place to read. 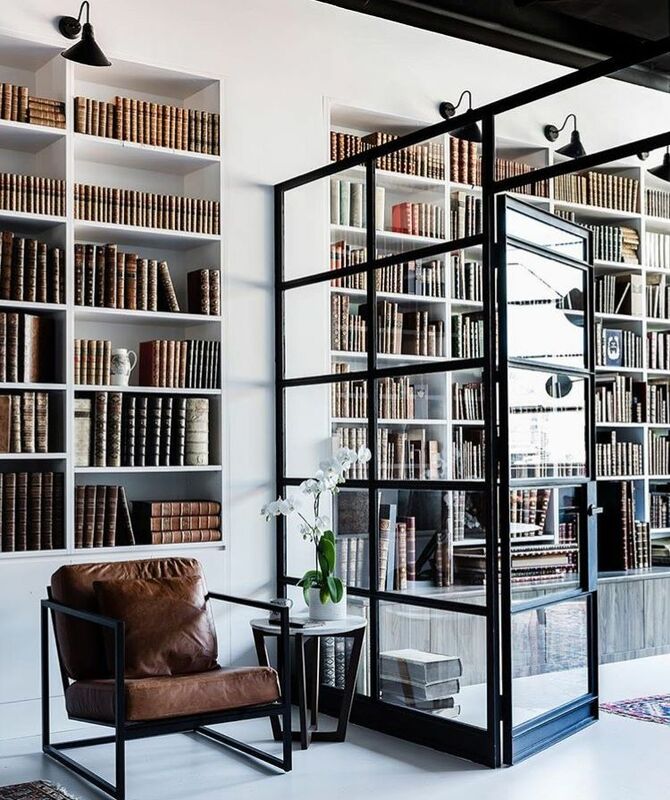 This home library gives the best there is. The wooden built-in shelves gives a luxury and elegant look that matches the neutrality of the wooden floor. 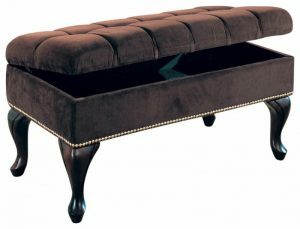 The leather sofa and benches come in line with that too. Positioned back to back with the glass window, it will gives the brightest light to read.